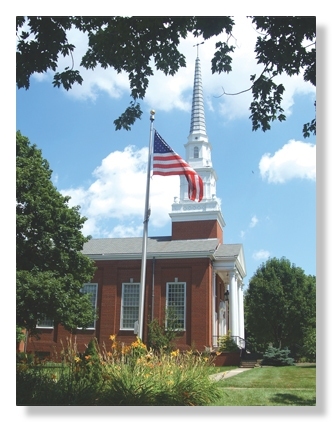 The First Congregational Church maintains an impressive heritage of sharing our church with the community for its needs. From Alcoholics Anonymous to a 60 member barbershop chorus, many groups use our facilities for positive purposes. - The use of tobacco products and/or alcoholic beverages as well as the use of non-prescription, controlled substances. - Events specifically designed to raise funds or make a profit. - Events designed to promote political candidates, political campaigns or political issues. However, the facility may be used as a polling facility, and can be used for general discussion of community issues if ALL sides of such issues are represented. To see if our facility might be available for your purpose, please call the church office at (419) 756-3046. 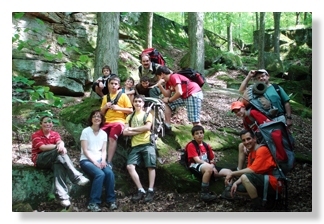 Available for youth conferences or camping is our 56 acre “Hemlock Trails Forested Retreat” south of Mansfield. To see if this facility might be available for your purpose, please call the church office at (419) 756-3046. 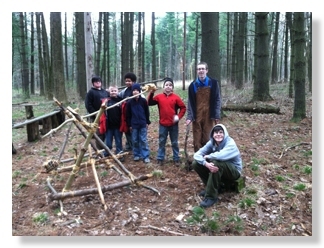 The Boy Scouts are just an example of the community use of this wonderful part of North Central Ohio. 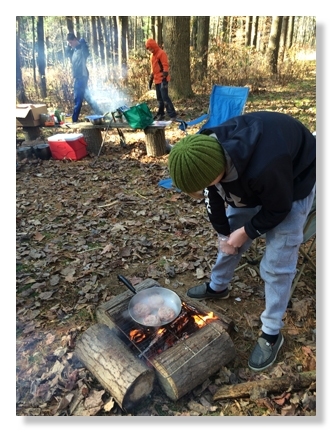 FCC has entered into an agreement with an area Conservancy District to construct a walking path from Butler, OH to Malabar Farm through Hemlock Trails. On a pleasant summer day come see for yourself.